Welcome to our website and thank you for taking the time to look around. Adams Printers provide commercial printing services to large corporations, small businesses and individuals alike. We serve the whole of Kent and the south-east. We are always happy to discuss your printing needs so please feel free to contact us. 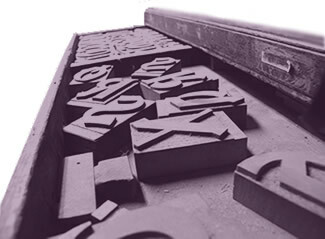 Established in 1888, Adams Printers is a fourth-generation, family-run, commercial printing business. Our reputation for quality and service is second to none. See some of our customer testimonials.